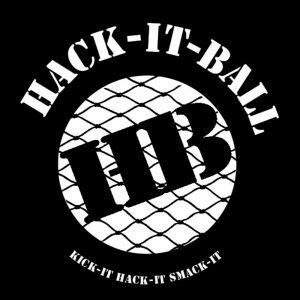 Get Ready to Kick-It, Hack-It and Smack-It! Get ready for outdoor fun, competition and great exercise with all your family and friends! The game can be set up and played almost anywhere in your backyard, tailgates, parties, and parks. Take it with you on vacation to the beach. 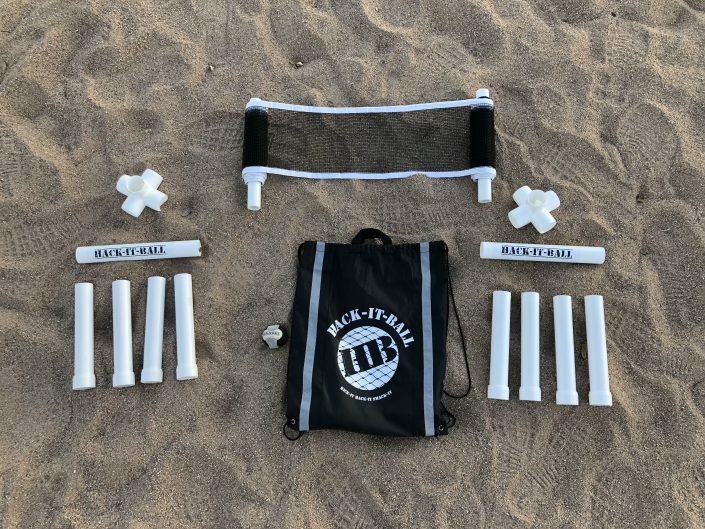 Hack-It-Ball comes in a backpack, ready to grab and go. 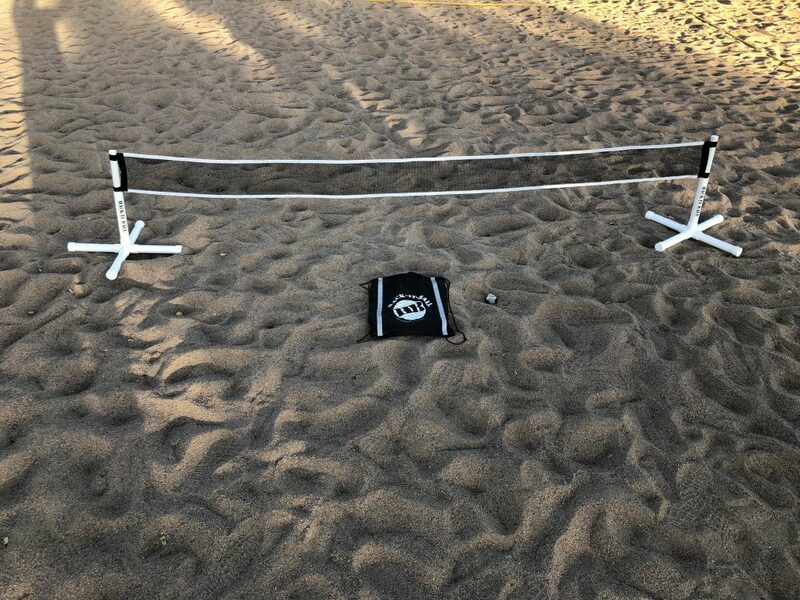 This awesome game can be played as doubles or singles. Hack-It- Ball is not just a fun game it can also be a competitive sport. See the rules on how to play the game in The Game icon under Download the Rules. 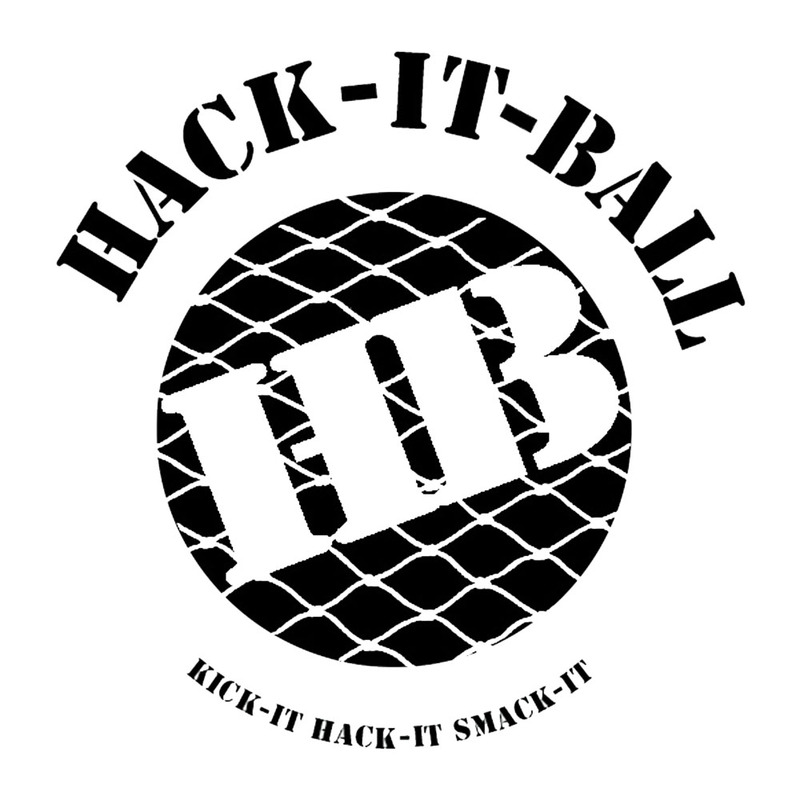 Hack-It- Ball is a great way to have fun while getting fit. 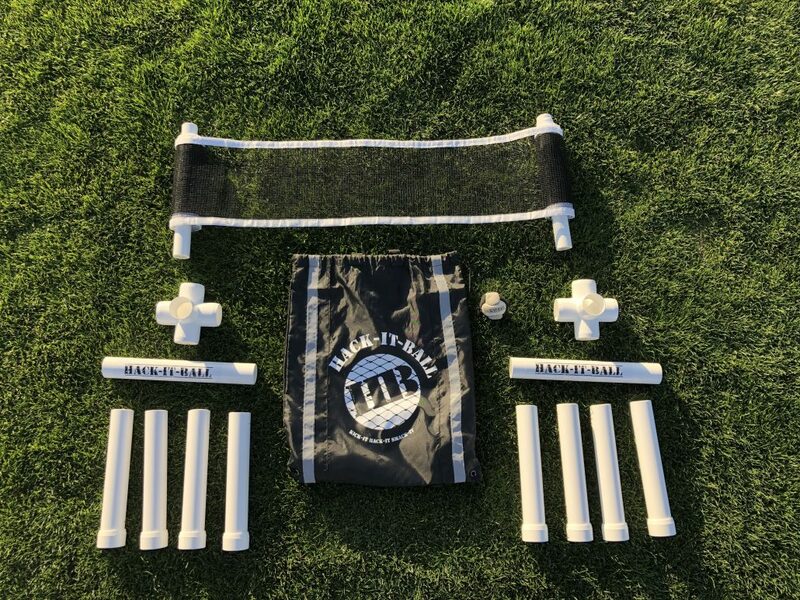 purchase now. Cool game and a great way to compete with friends while having fun. A great way to be active while hanging out with friends.